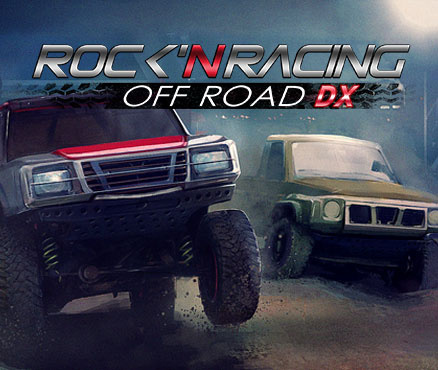 Sorry, no review of Rock 'N Racing Off Road DX yet. Rock'N Racing Off Road DX offers the most entertaining and exciting races, with loads of skids, crashes and amazing jumps. You will have several modes of play, such as arcade mode, time trial and multi-player with the option of up to 4 Players at a time. - Arcade mode, time trial, multi-player with 4 players! Looks good at first, but controls and car movements / physics are so bad, it really is a show stopper. I tried to warm up with this title a few times, but finally it was the first game I had to uninstall, as I don't see any fun with it anymore.